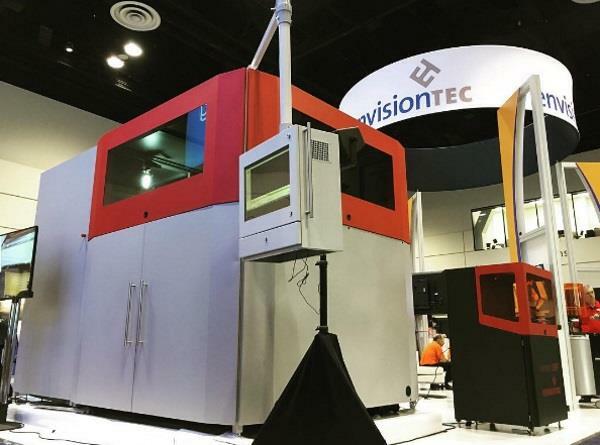 Do you need to print big, strong parts? Look no further than the amazing SLCOM 1. Print amazingly strong composite parts up to 25 cubic feet in size! Perfect for aerospace, automotive, consumer products, and the medical space. Process a wide range of custom made thermoplastic reinforced unidirectional or multidirectional woven fibers tailored to the customer performance needs. Composites can be tailored for exceptional toughness, environmental resistance, vibration dampening, low flammability characteristics, high wear resistance and high strength to weight ratio. Composite 3d parts have incredible strength to weight ratios that enable applications never before possible. 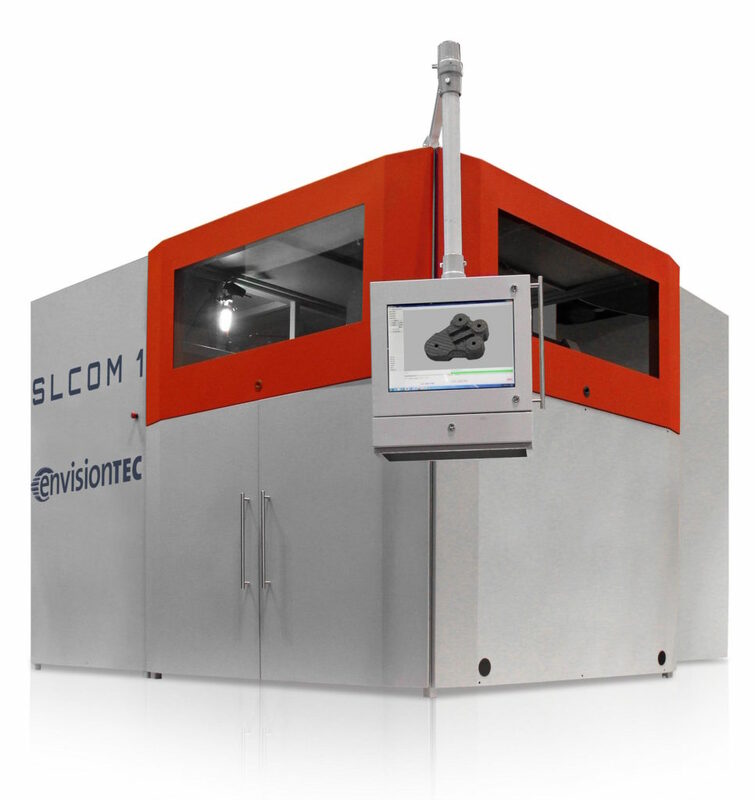 The SLCOM 1’s immense print size, when combined with the wide variety of composite materials, means that a whole new wave of application have just opened up to clever industrial designers. What will you print ?